What’s next? Turn that knowledge into action. 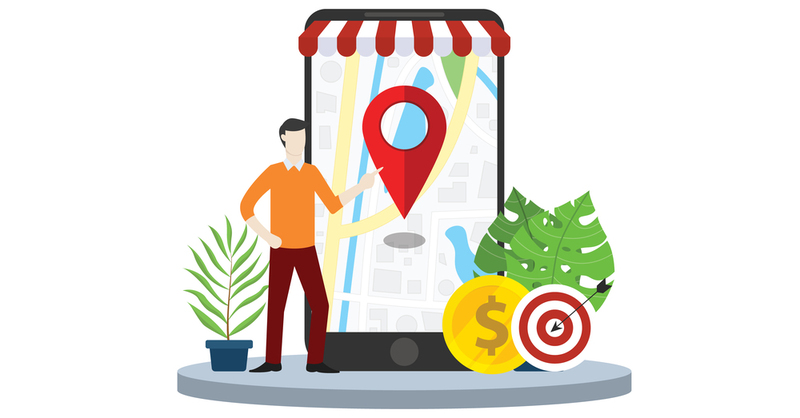 Here are three prevalent use cases to illustrate how you can incorporate geofencing and location targeting into your next campaign. Cybba has seen success utilizing this tactic for CPG brands who stock at major retailers or B2B companies trying to push their messaging out at events/conferences. We see nearly 2x higher display CTRs because the content is extremely relevant to the target audience. Utilizing geofencing to create audiences is a fantastic tactic to conquest your competitors. This tactic really works for almost any industry vertical. Store attribution has proven very successful across numerous industries including quick service restaurants and auto dealerships. We are able to show immediate value and impact through foot traffic lift reports. These three strategies can be used individually or in tandem to build a strong pipeline of engaged customers. Not only does geofencing grant you the power to influence consumer behavior in real-time, but it collects invaluable geographic-specific insights that can be used in the planning of future campaigns.